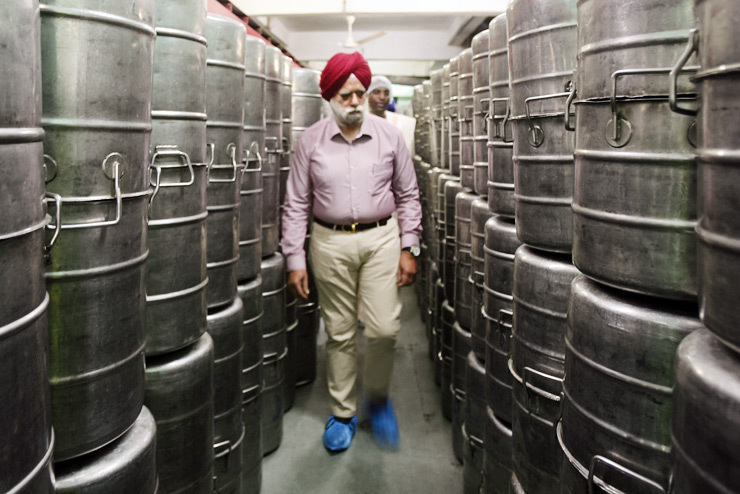 Senior Advocate of Supreme Court of India and Former Member of Rajya Sabha, Mr KTS Tulsi, visited Akshaya Patra kitchen in Vrindavan on March 14, 2017. 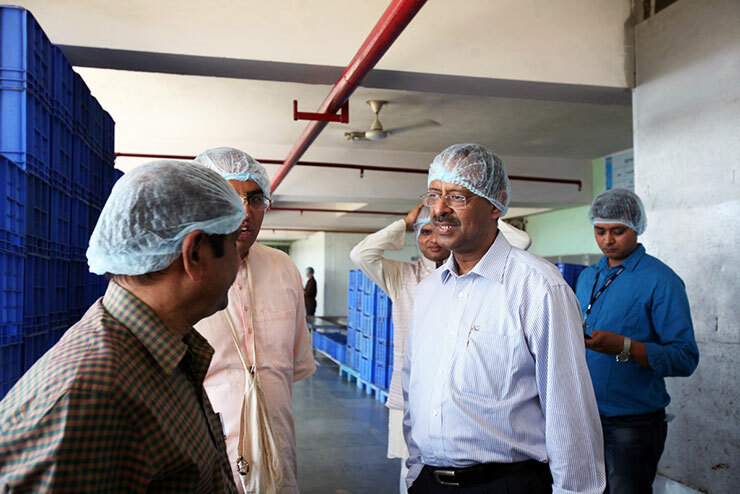 On March 25, 2017, Mr Anil Swarup, IAS, currently serving as Secretary of School Education and Literacy (Human Resource Development), Government of India, visited Vrindavan centralised kitchen and Vrindavan Chandrodaya Mandir along with his family members. 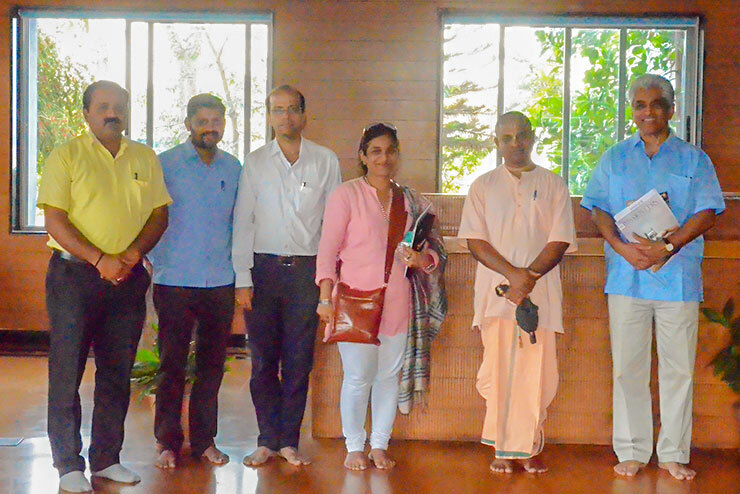 Professor Michael deSa, Trustee on the board of CherYsh America Foundation, visited Akshaya Patra kitchen in Hubballi on March 13, 2017. 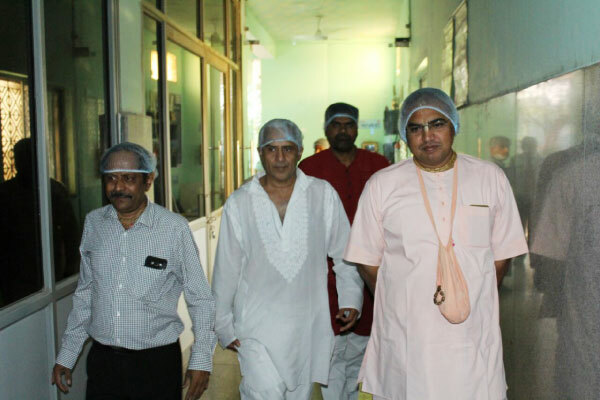 Mr Arvind Pandey, Education Minister of Uttarakhand, visited Akshaya Patra kitchen in Vrindavan.